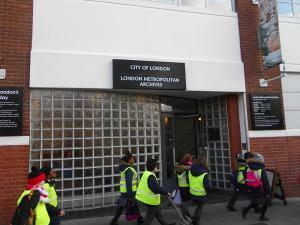 St. John’s School won the LOtC (Learning Outside the Classroom) Primary School Award for 2011. This was a national award and our school was chosen as the overall winner from all Primary schools nationally. 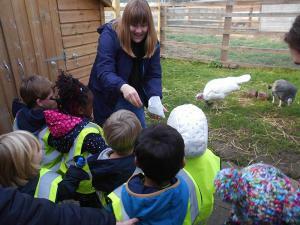 In addition, St John’s School was awarded Learning Outside the Classroom Silver Status in 2014. 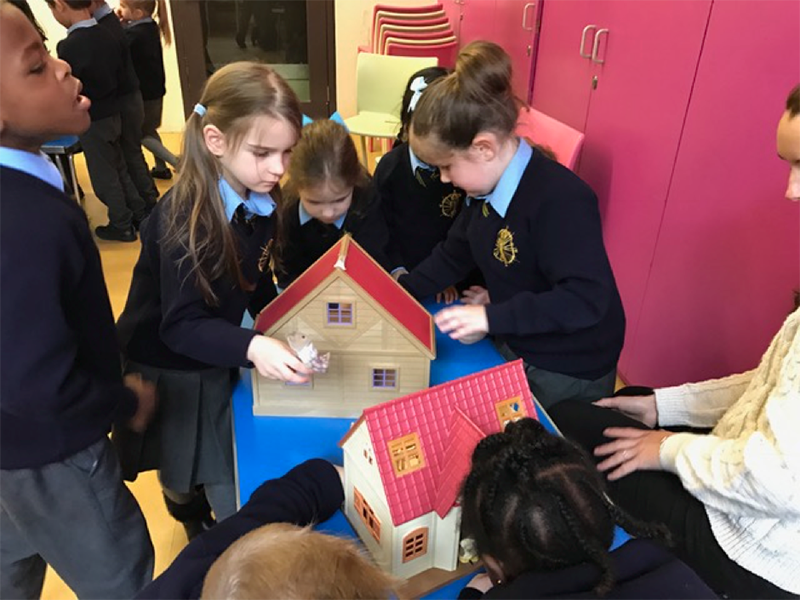 Trips and activities are planned by teachers independently or in key stages linking to topics being studied and they take place throughout the year. The formal curriculum is delivered through high quality experiences which often includes visits. 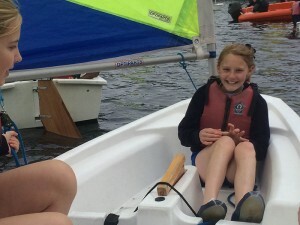 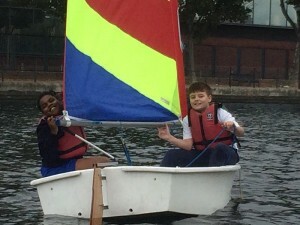 Every curriculum area is enriched through trips and LOtC activities. Every class plans for trips and LOtC activities relevant to the children’s age and also to the topics being studied. 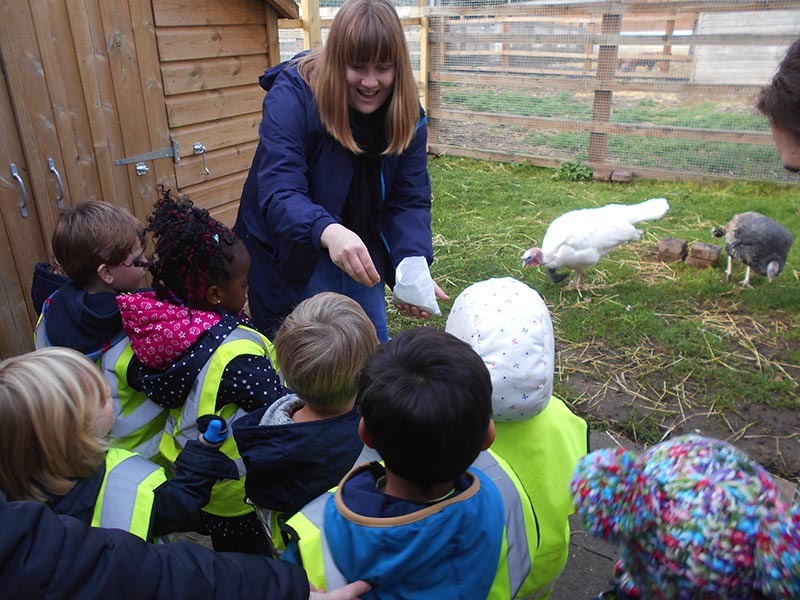 Here are photographs of Early Years pupils enjoying learning outside the classroom opportunities in the school grounds and in the local area. 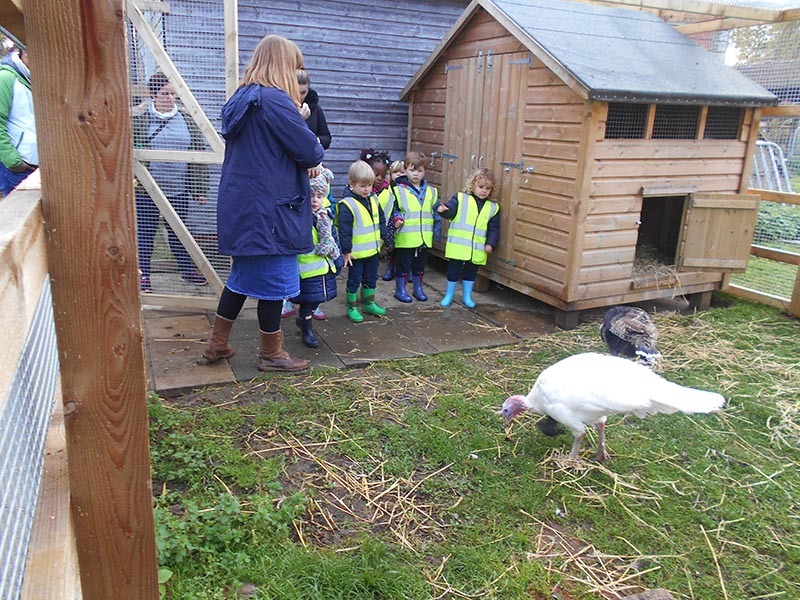 Here are photographs of Learning Outside the Classroom opportunities in KS1. 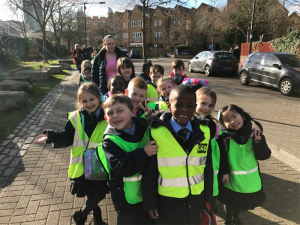 The children enjoy exploring the local area and also going on trips by public transport to places close by. 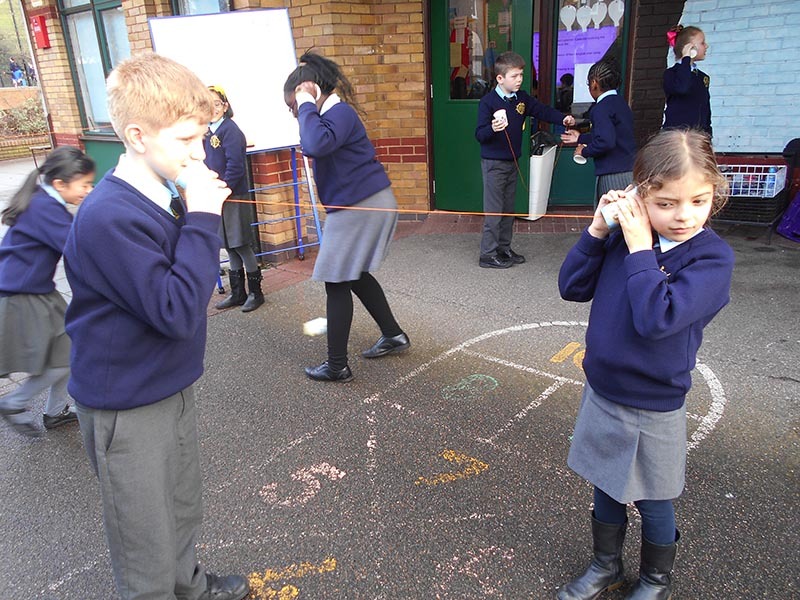 Here are photographs of Year 3 and Year 4 learning outside the classroom, which is a very important part of our curriculum. 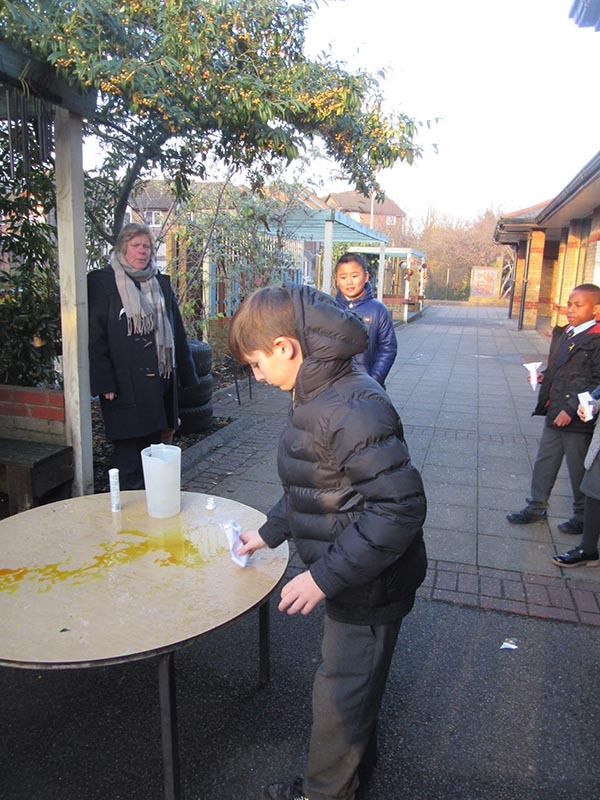 Trips link to the topics being studied and allow the children to experience deeper learning. 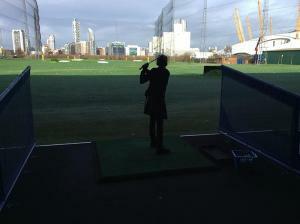 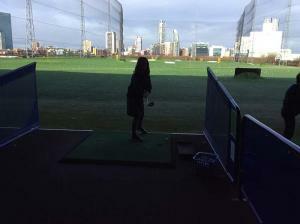 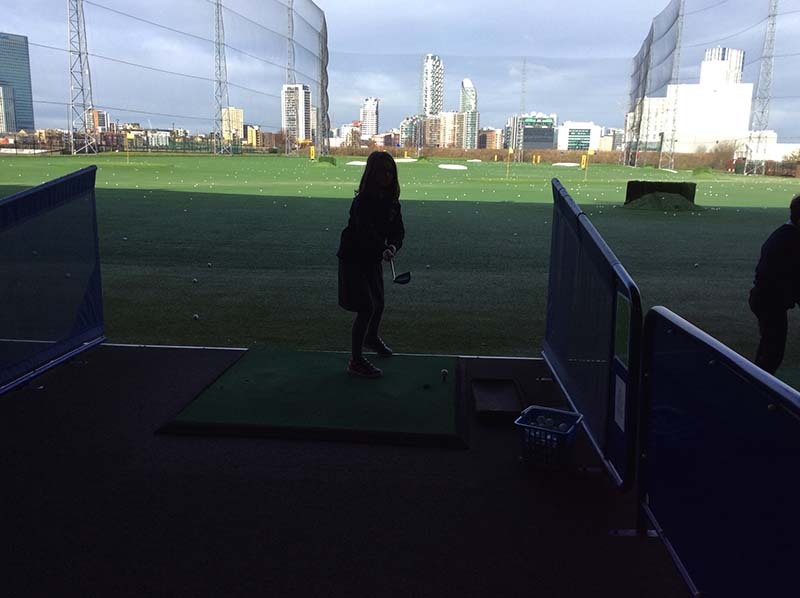 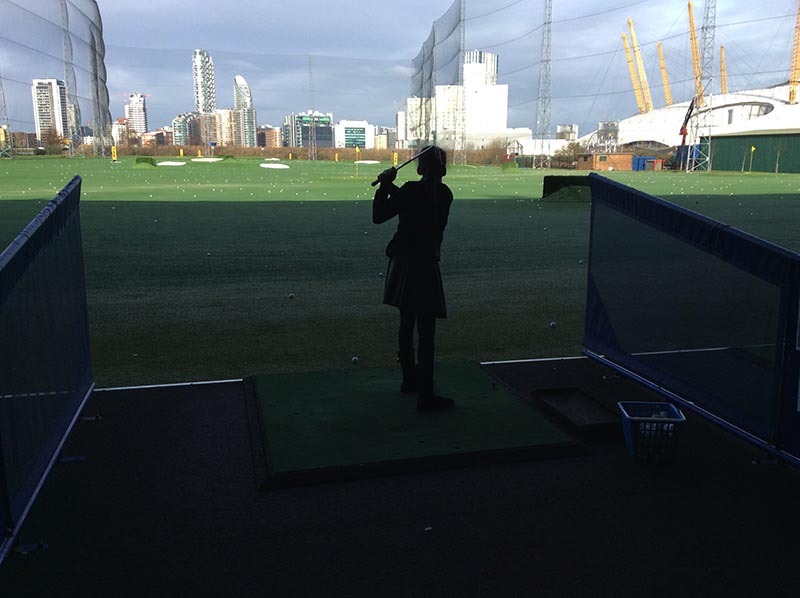 Trips include Museums, Greenwich Golf Range, Theatre and other venues in London. 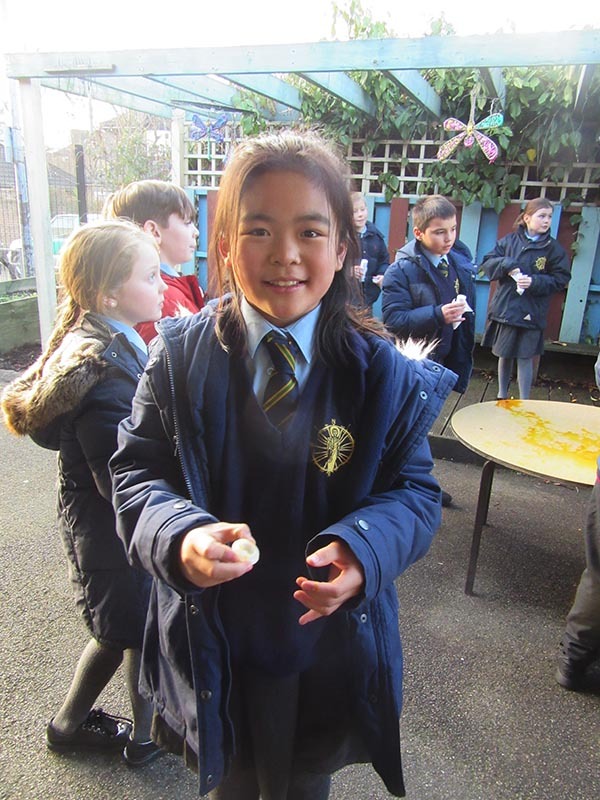 Here are photographs of some of the wider opportunities pupils in Year 5 and 6 experience when learning outside the classroom. Links are made with themes being studied and writing opportunities benefit from real life experiences. 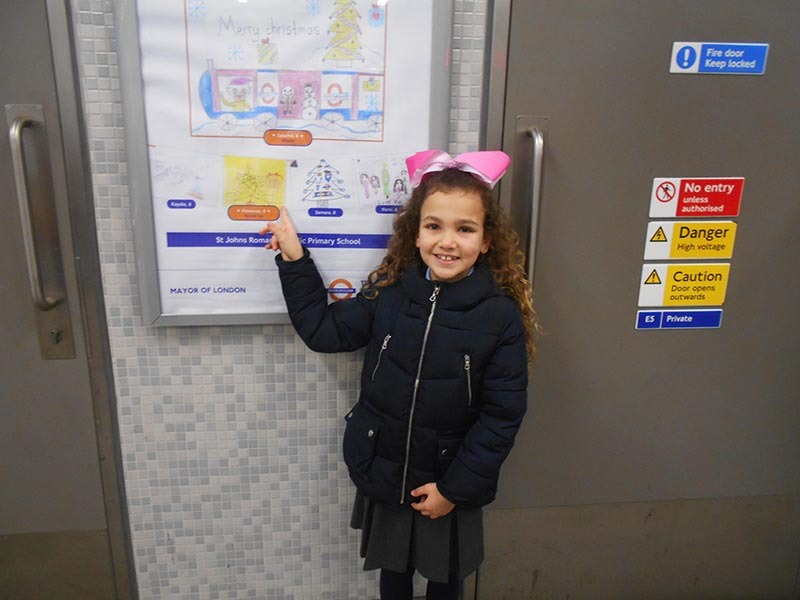 All trips use public transport as children need to learn to travel safely and widely across London. 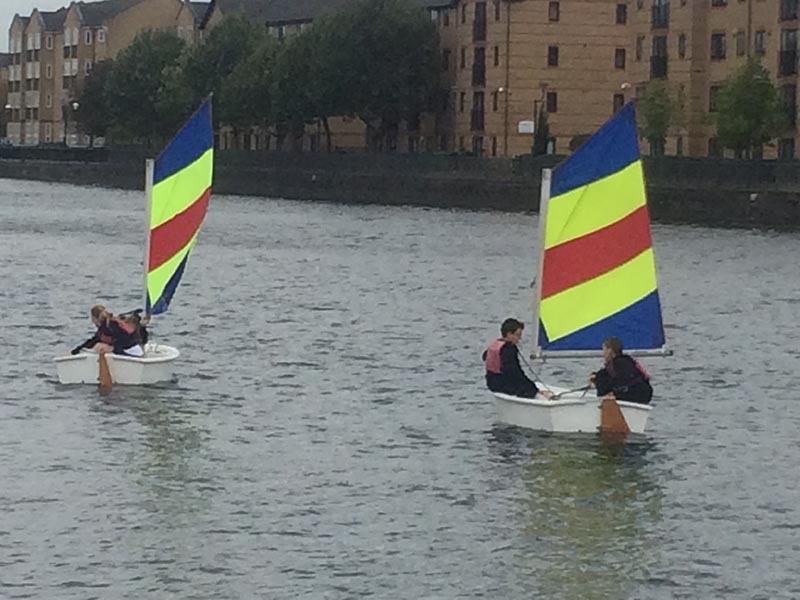 Ofsted recognised the ‘Good Practice’ of LOtC at Saint John’s and have written a report. Click on the link below to read their report. 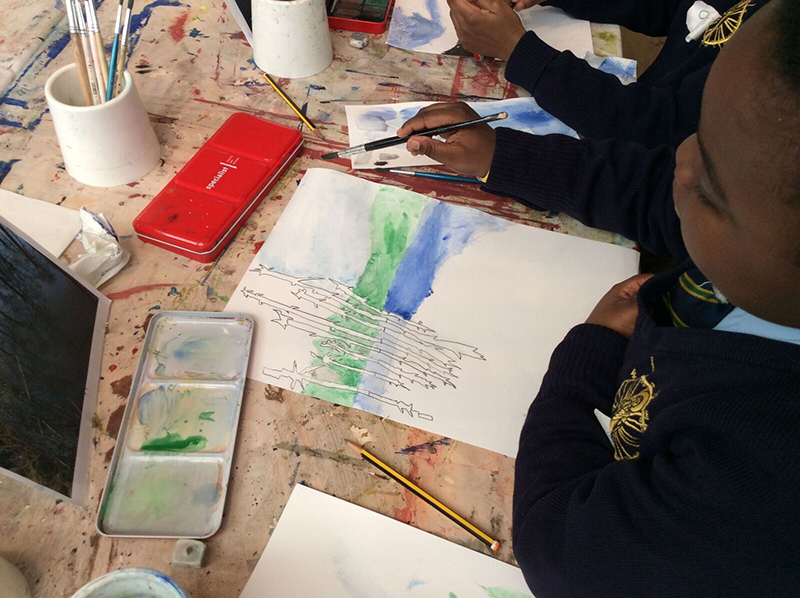 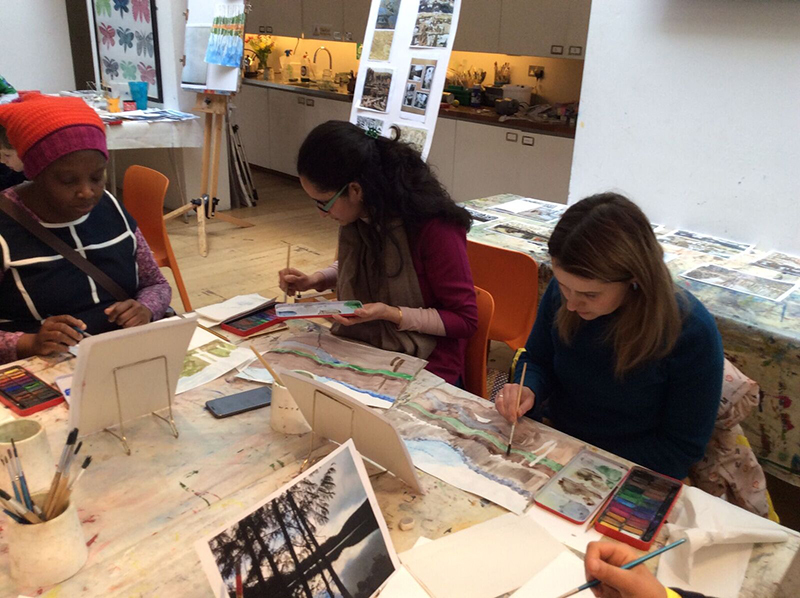 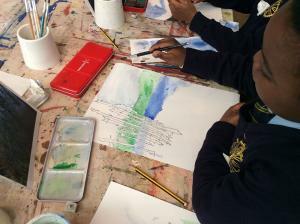 page Year 3 and 4 went to the Dulwich Picture Gallery where they learnt about techniques involved in water colour painting and enjoyed a practical workshop. 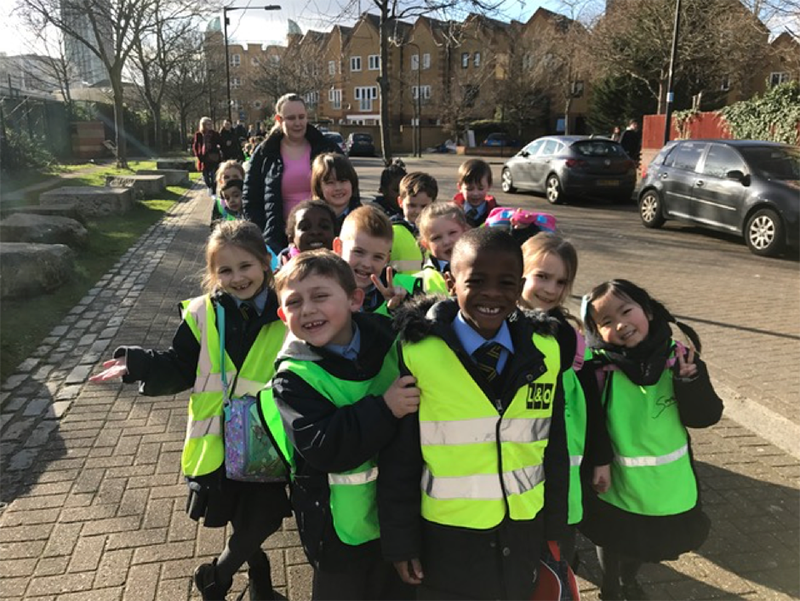 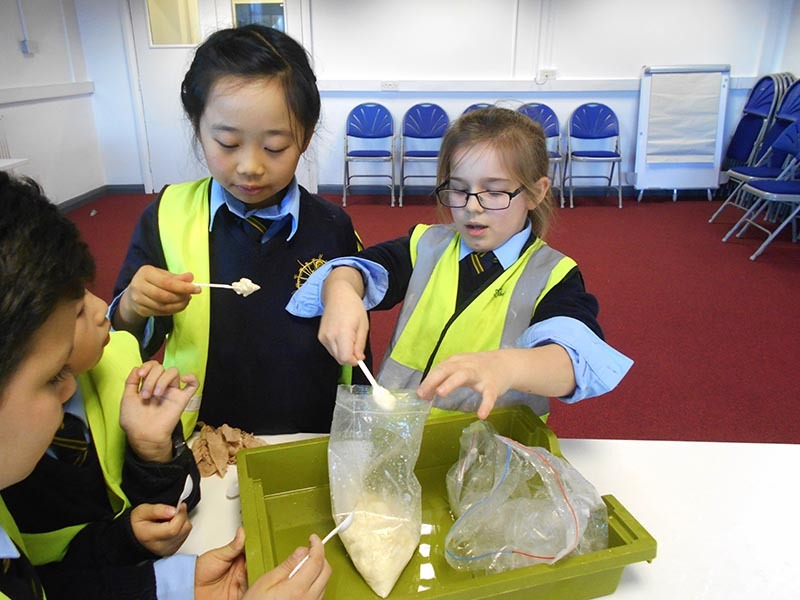 We regularly use the local area for Learning Outside the Classroom Opportunities – our school is in a very unique area of London with easy access to the woodlands, local transport, Canada Water Library and various services. 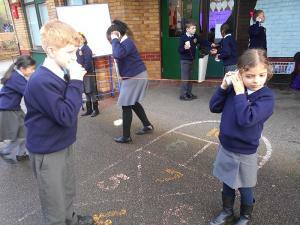 Here are some more photographs of Learning Outside the Classroom in the school grounds. 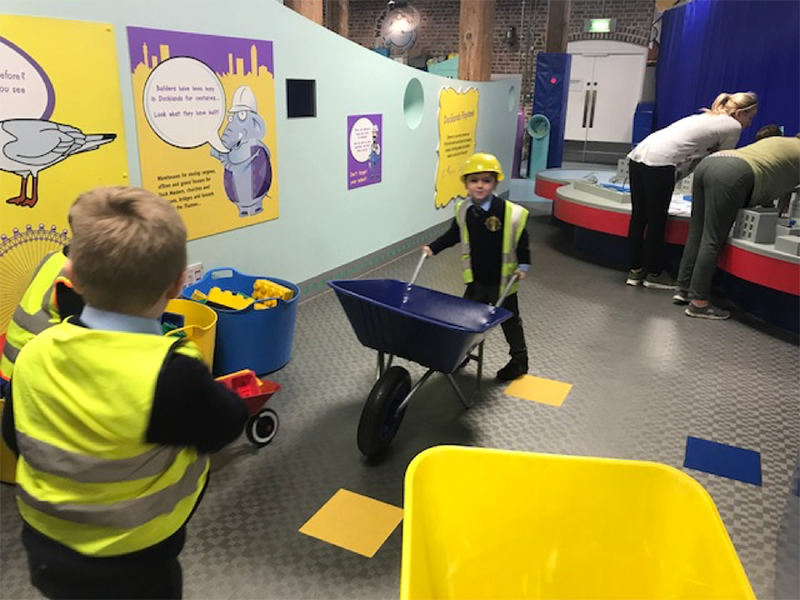 Year 1 trip to the Museum of Docklands. 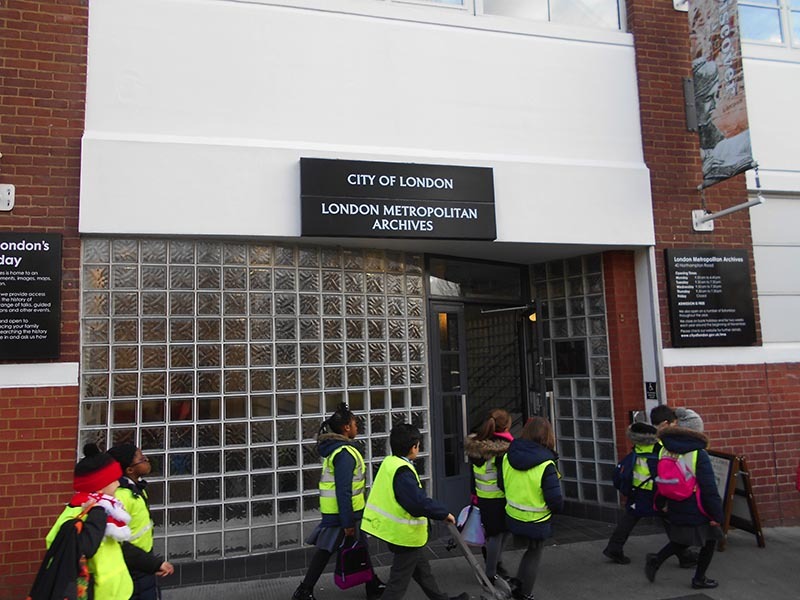 Year 3 trip to the City of London Archives for a workshop. 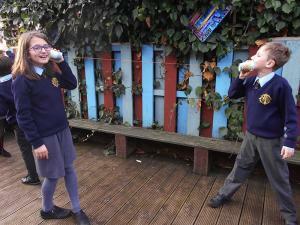 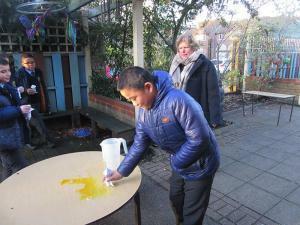 Here are photographs of Learning Outside the Classroom in the school grounds – Science lessons in Years 4 and 5. 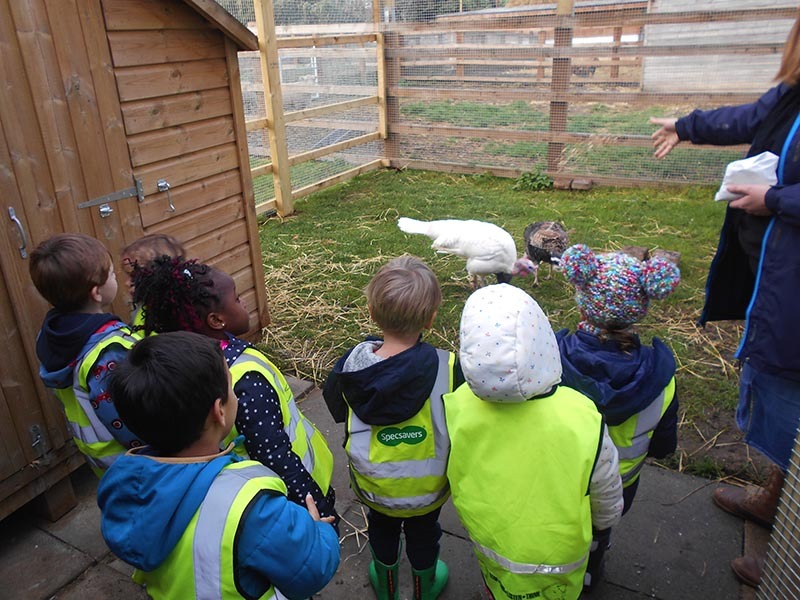 Nursery trip to Surrey Docks Farm Young Piglets Club takes place every month. 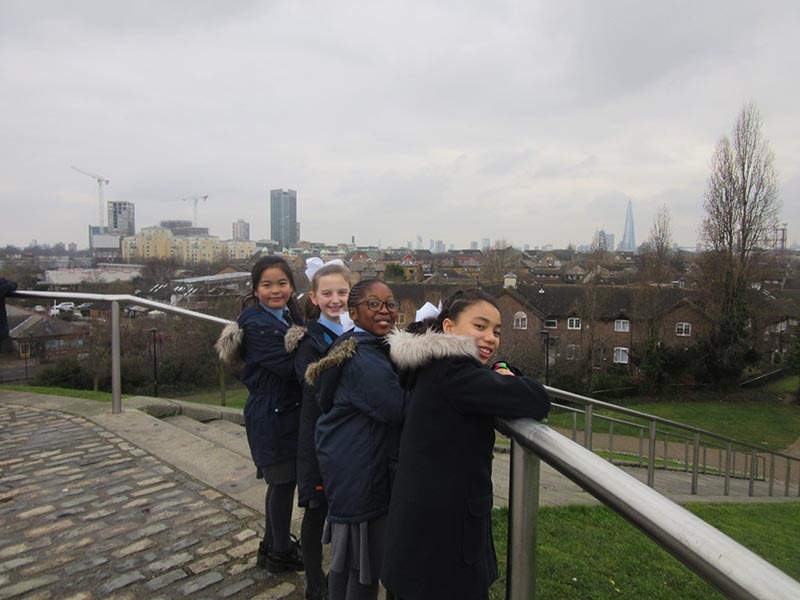 Year 4 pupils took part in the Grand Schools Ceilidh, part of the Illuminate Rotherhithe Project. 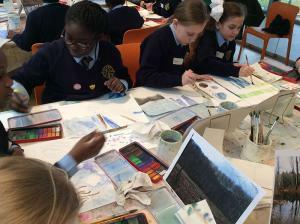 Some children from year 4 worked with local senior citizens on an intergenerational art project at The Time and Talents Centre. Year 2 enjoying their trip to the Museum of London. This was part of their work on the Fire of London. 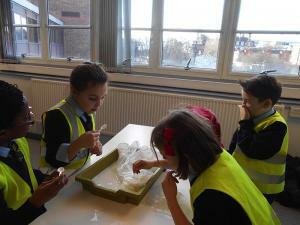 Below are some pictures of our year one pupils visiting Deptford Creek and enjoying pond dipping. 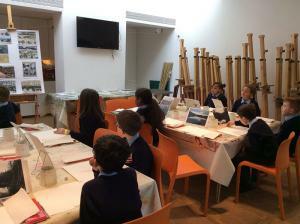 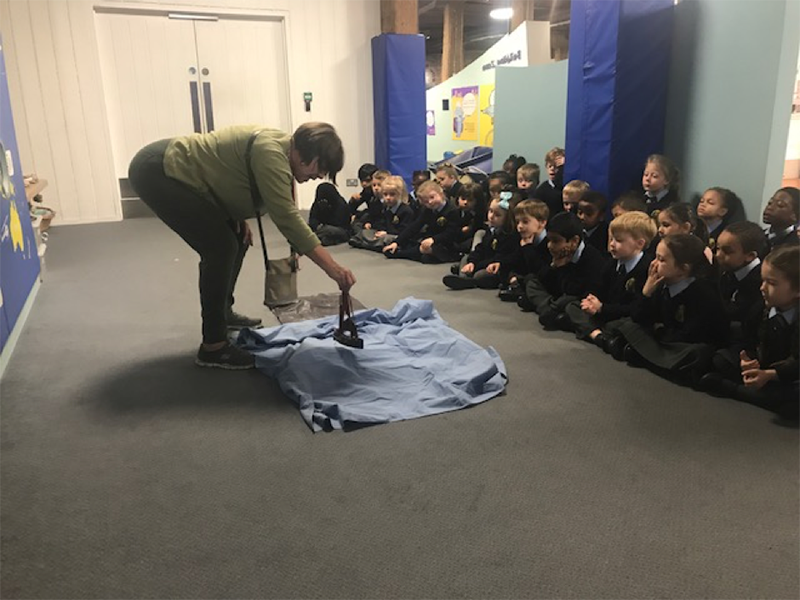 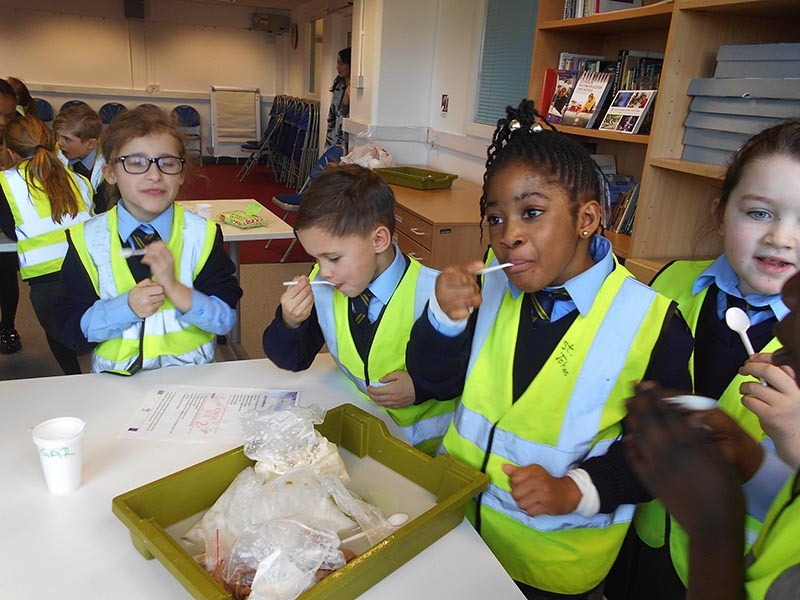 Below are some pictures of our year two pupils visiting the Hornimans Museum in Dulwich. 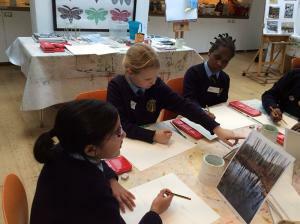 Here are some pictures of our Year Four pupils having fun at The Wetland Centre in Barnes. 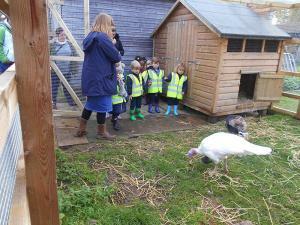 The Wetland Centre is an urban oasis for wildlife and people, just 10 minutes from Hammersmith. You can Stroll among the lakes, ponds and tranquil gardens. 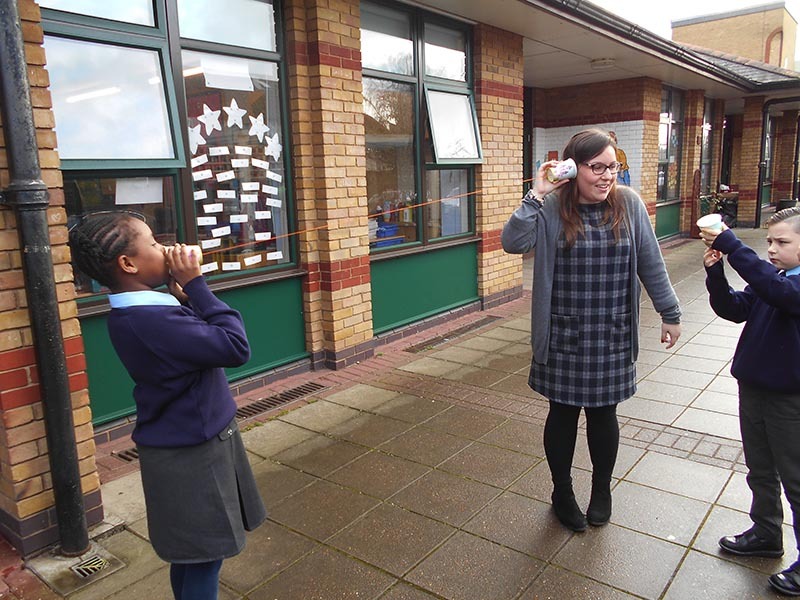 Year 4 and 5 took part in workshops linked to the BBC 10 Pieces Project.This was a whole school project based on listening and responding to classical music. 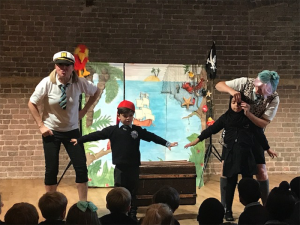 Year 4 and 5 worked with a composer to create a piece of body percussion dance which was performed to other schools. The girls from KS2 got an opportunity to meet the author Dee Shulman at a talk at Canada Water Library. 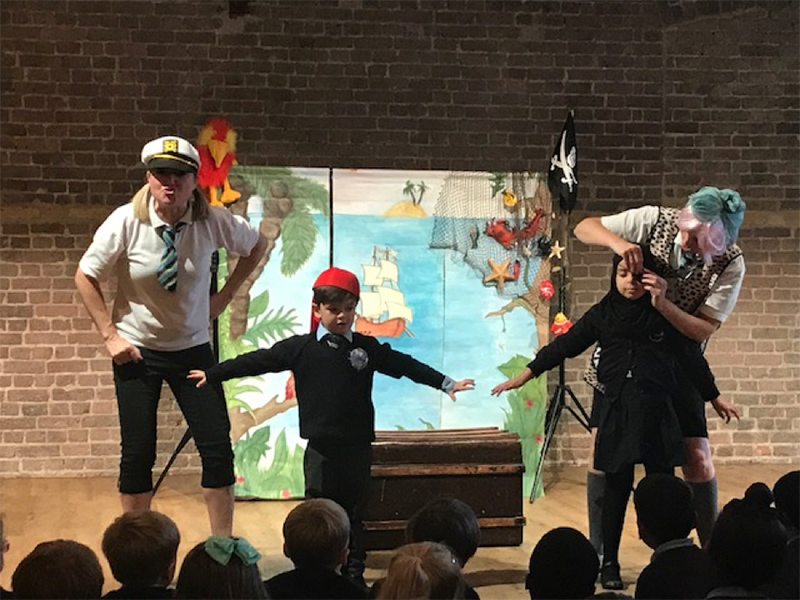 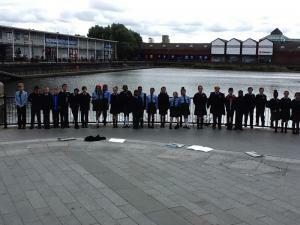 Year 6 at the Royal Court – a project called Theatre of Law. Recently, Year 2 went along the River Thames to look at London Landmarks. 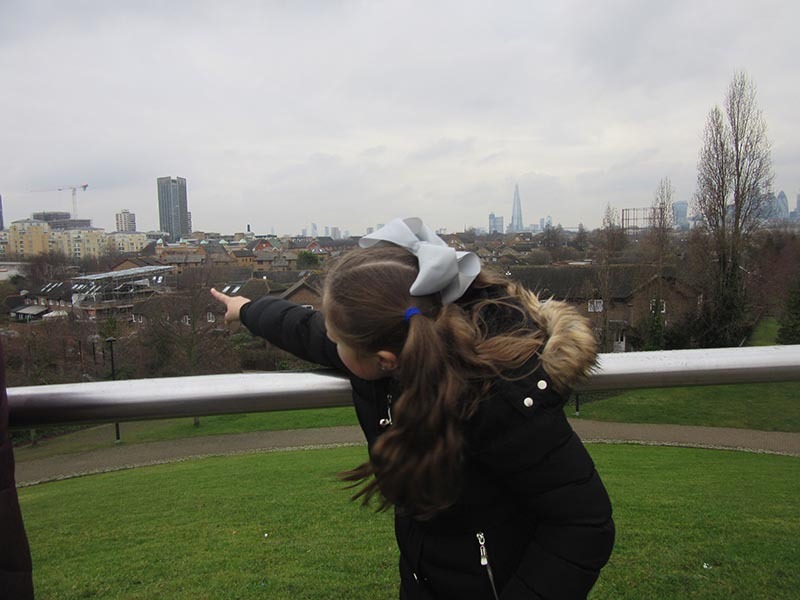 They looked closely at their chosen landmark and wrote fantastic riddles about them. 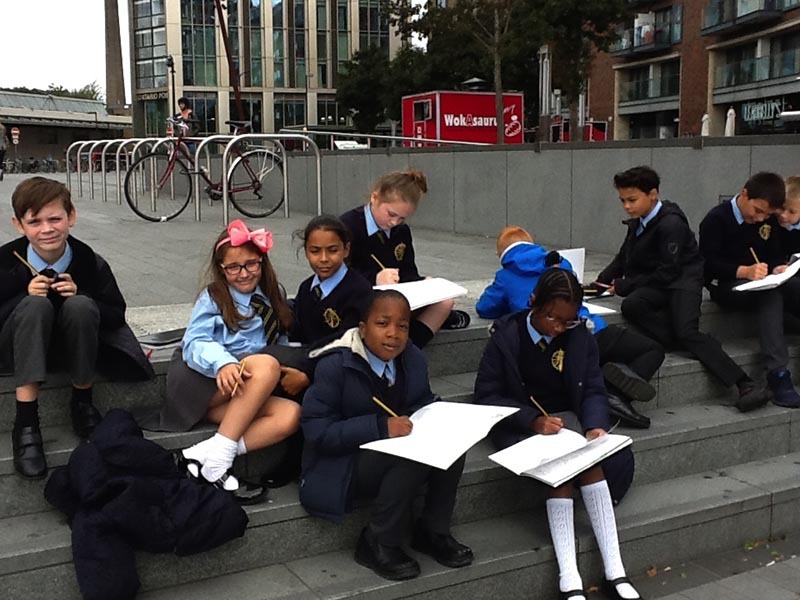 Have a look at our Year 3 children on their recent trip to the HMS Belfast. Year 2 were studying Traditional Tales. 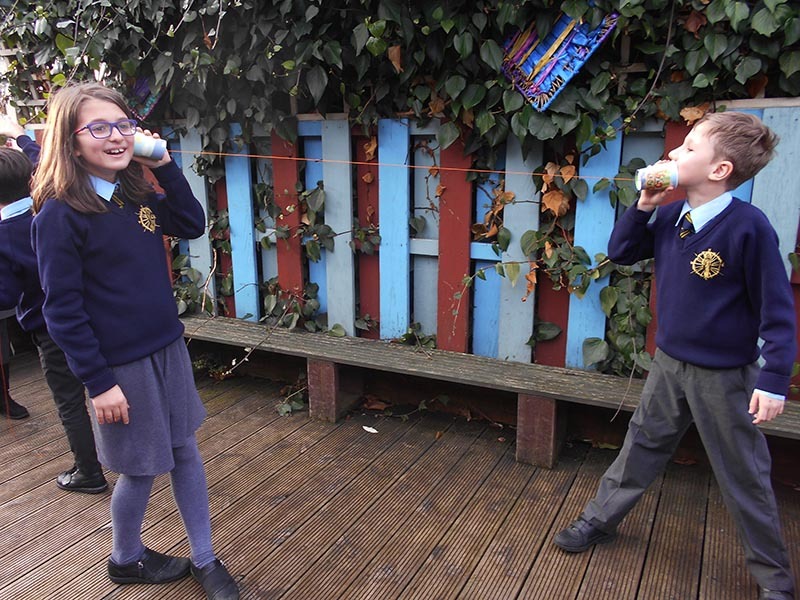 They pretended to be Little Red Riding Hood as she skipped through the forest and recorded all the things they could see, smell, hear and touch. KS2 children singing Christmas Carols at The Shard.